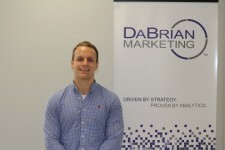 Reading, PA, July 12, 2016	(Newswire.com) - DaBrian Marketing Group, LLC hires David McDowell for the full-time position of Search Engine Optimization (SEO) Consultant. On the team at DaBrian, the SEO Consultant is responsible for the optimization of all digital content on web pages, blogs, emails, and social media via search engines. The SEO Consultant ensures that clients’ websites and other digital branded content is readily accessible to the public through a series of practices and measures based upon popular trends and established styles of search. Common tasks of the SEO Consultant at DaBrian include matching clients’ digital content with industry-specific keywords, integrating geographical tags, maintaining persuasive titles, appropriate URLs, and unique search result descriptions, as well as earning links to clients’ branded content throughout other relevant websites and web pages. David McDowell is a 2016 Alvernia University graduate with a B.A. in Communication with a minor in Business. McDowell began his work at DaBrian as an intern in January 2015. He continues to contribute to the team’s mission of delivering valuable marketing content through his skills and abilities to make clients’ online presence more visible and accessible to the public. President and CEO, Daniel Laws gave the following statement: "David is a testament to our ongoing relationships and talent acquisition through local universities and colleges. 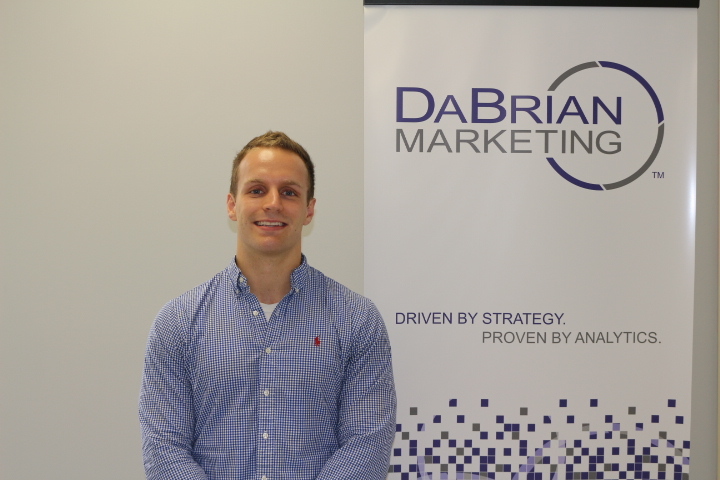 He started with us as an intern, moved to part-time employment, and - through hard work and dedication - moved to full-time employment at DaBrian Marketing Group." Visit the team page of DaBrian Marketing Group, LLC to learn more about David and rest of DaBrian’s personnel.